Enjoy the sunrise from the sundeck in the morning from this beautiful 6 bedroom, 6 bath OCEANFRONT Home. 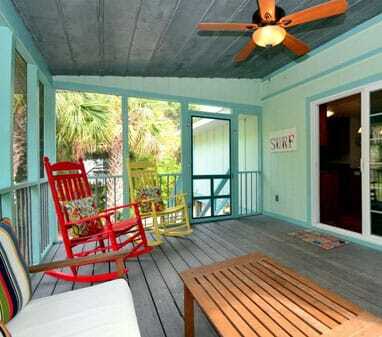 Bask in the cool ocean breezes as you watch the dolphins play at dusk from the comfortable covered porch. Or just throw a steak on the gas grill. 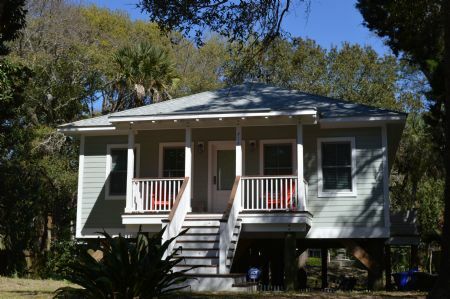 Just a short stroll from this wonderful home is the Historic Morris Island Lighthouse. 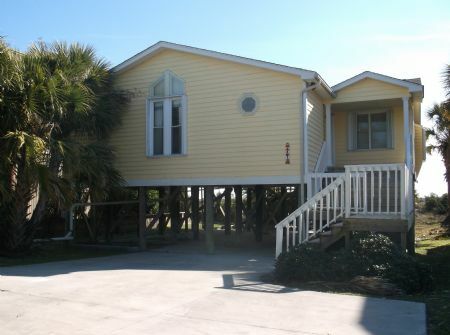 2 Oceanfront Master bedrooms, 1 upstairs 1 downstairs plus 4 additional bedrooms and 6 baths. Flatscreen TV’s, DVD in the living area. The kitchen is fabulous, marble floors, 2 dishwashers, washer/dryer, C/H/A. 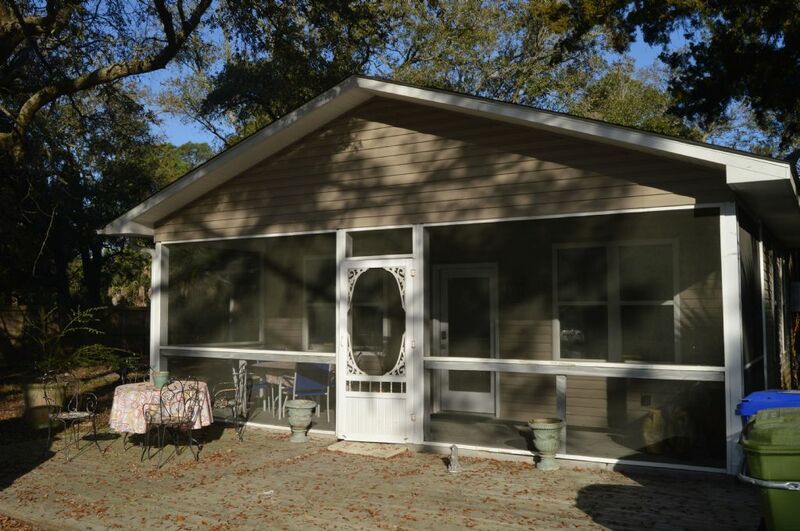 the house has private walkway to the beach.This property will sleep 10 adults and 2 children comfortably. 2 STORY 6 Bedrooms, 6 Baths.